One of the minefields of living together as a couple lies in finding a way to share expenses. A fair balance has to be found, for each partner to contribute evenly to the household’s finances. The expenses are numerous and varied. They range from housing to groceries, to insurance and electricity bills. As well as gasoline or who gets to pay the holidays. One of the simplest ways to split bills is evenly. 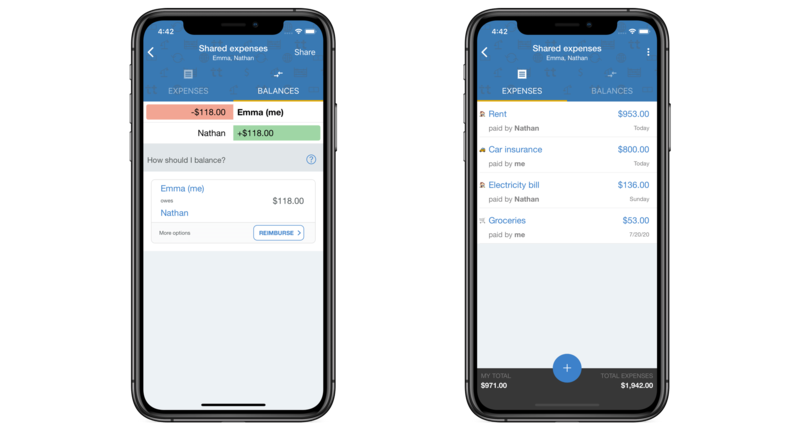 By creating a joint tricount, you will be able to keep track of all your expenses on a single platform, and enables you to know how much you owe your partner. 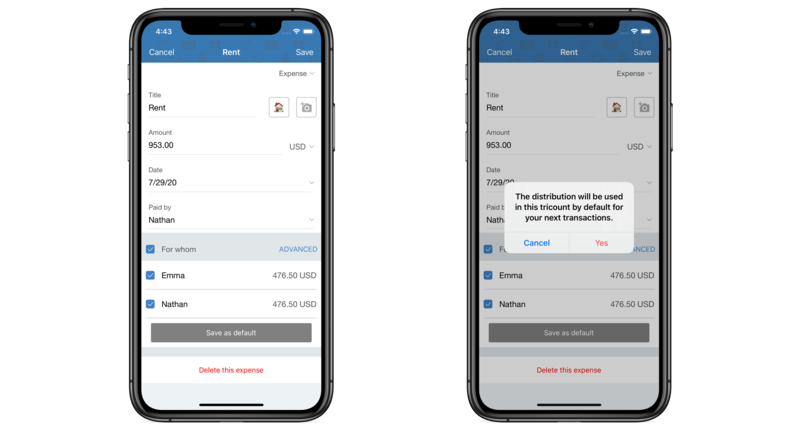 The tricount can be accessed from multiple devices at the same time, which allows everyone to get access to the list of shared expenses and to add new transactions. 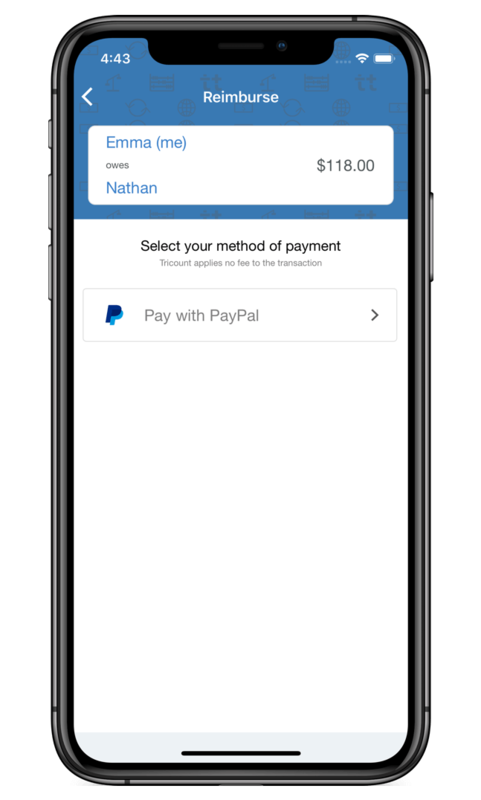 In fact, you can also pay back your partner directly through the app, by using PayPal or Bancontact (Belgian users only). Rem: We recommend you to store a copy of your bills in a safe place, on a shared Drive for example, so as to keep a proof of payment for all your expenses. Sometimes in couples, each partner has a different income. For example, take Nathan and Emma. Nathan is working as an HR manager in a pharmaceutical company, whereas Emma is the IT manager of a young start-up. Emma will therefore have temporarily less means than Nathan to finance joint expenses. Imagine now that the couple agrees that Nathan will pay a bigger share of the expenses for a while. This uneven distribution is potentially harder to set up. Don't worry, Tricount will handle it for you. The app allows Emma and Nathan to apply an unequal distribution to each of their transactions, adjusting it to their needs. Even better, the premium functionality allows them and you to set this distribution as the default distribution for all their future expenses. This functionality is available in the pack ‘Friend’. Enjoy your life together without money problems thanks to Tricount (and no more need to open a shared bank account)!